A Base Layer for low activity/coldest conditions. Get these Under Armour® Base Layer Bottoms for warmth during low activity like sitting on the ice fishing bucket or waiting in the tree stand. Or for chores or workouts in frigid temps. They have a heat-trapping grid that's soft while it holds in your body's warmth. 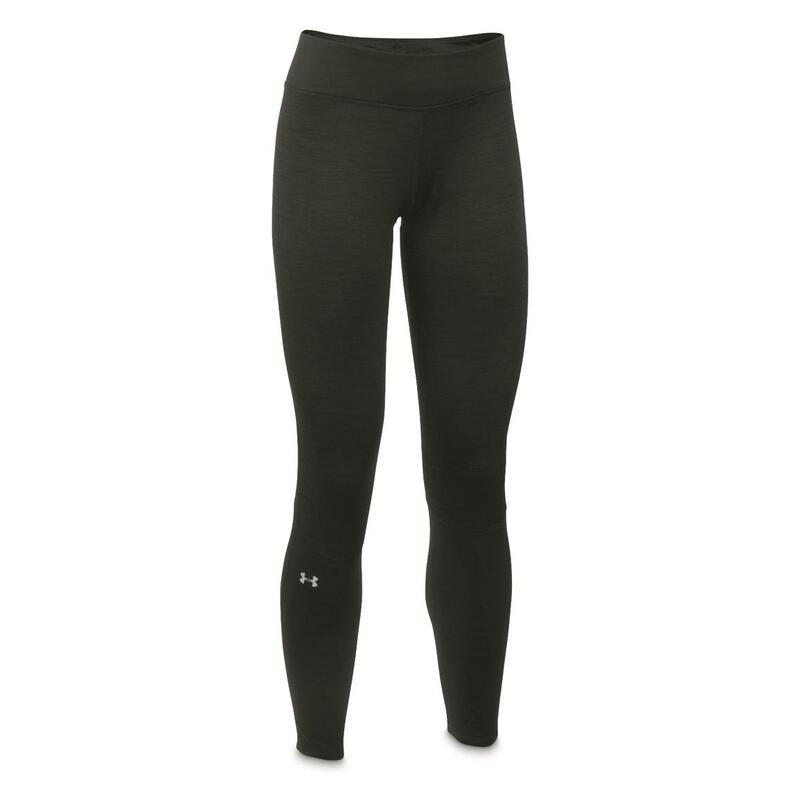 And there are sweat-wicking and anti-odor properties for added comfort. 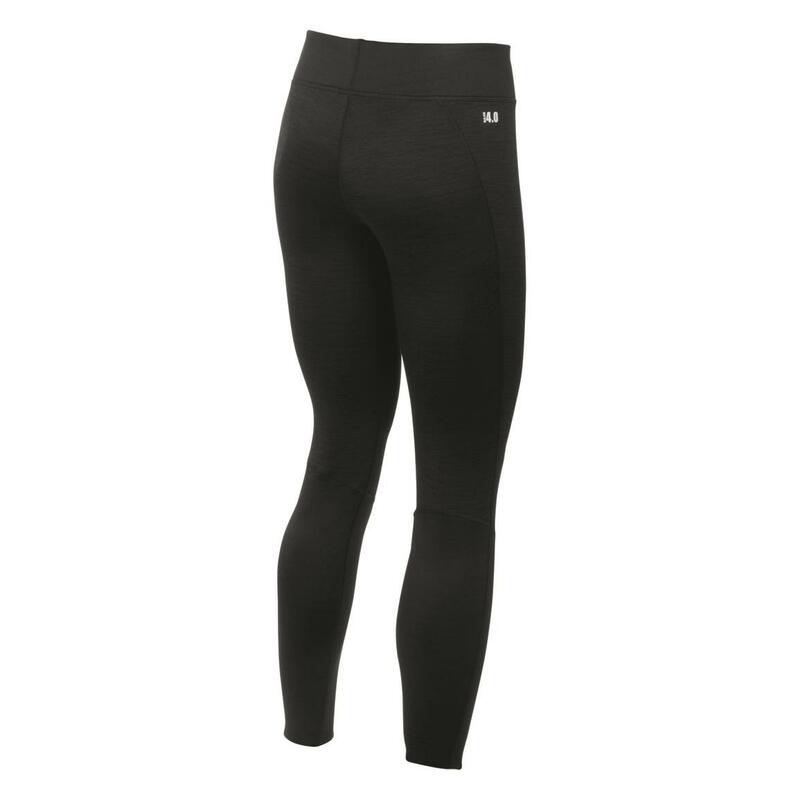 These leggings keep you warm and so much more. Order today!